Make sure to check out The Edson Creative Arts Society and the Edson Craft Centre's popular event Palette and Pottery at the Edson Library, May 2, 3 and 4th. The Nova Theatre will celebrate its third annual Homegrown Film Festival April 26 and 27. The event highlights the talents of local filmmakers and covers a wide spectrum including feature length films, shorts, animation and experimental. 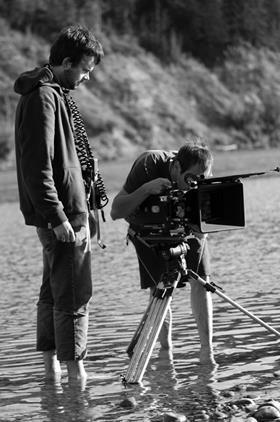 The festival will be featuring Christopher White's black and white 16mm film, I Fall Down about a lonely teenage girl and a man-child who lives alone in the woods. You can view the trailer here. For more information call SANDY MOORE and staff at the Nova Theatre at 780-723-4906. Edson's brand new children's arts festival is starting at the end of the month with a portion of the displays at the Galloway Station Museum. Be sure to check it out. For more information on the upcoming events during the festival please visit the Arts Alive Website. 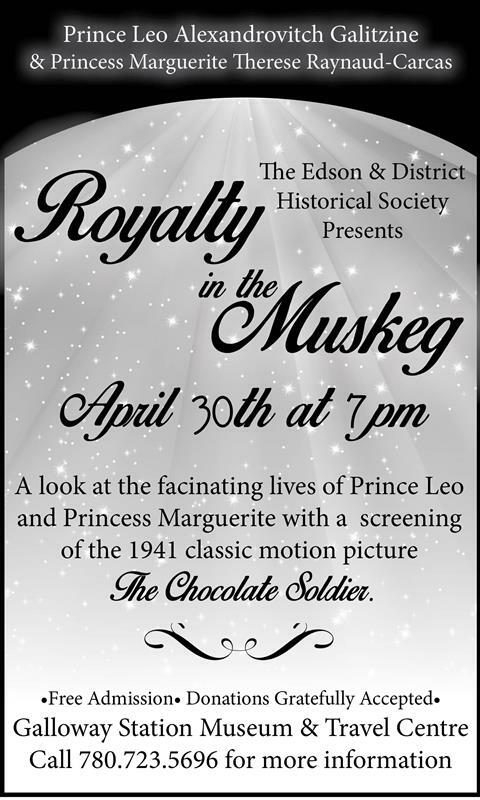 Join the Edson and District Historical Society on April 30th, at 7pm for a look at the fascinating lives of Prince Leo Alexandrovitch Galitzine & Princess Marguerite Therese Raynaud-Carcas. The Royal couple once called the McLeod Valley home and started one of the first airplane companies in the province from Bear Lake. Through a tragic incident, the Leo left the area to pursue a career in show biz in Hollywood. A screening of the classic 1941 movie The Chocolate Soldier, where Prince Leo was part of the cast, will start after the talk. The event is free, but donations are gratefully accepted. 14 members of the public were given a rare treat to view the artefacts not on display at the museum on March 29th. The near capacity crowd was given a tour of both the upstairs displays as well as the basement permanent collection holdings. Basement tours are rare occurances in museums and CTV Primetime interviewed museum staff member Madison Sharman on the tour and its significance. To watch this interview click here. 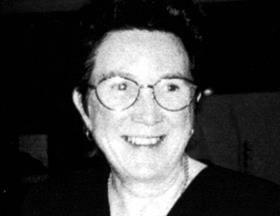 Shirley has a long background in pottery, beginning in the 1960’s. Shirley’s many years of training have been by self initiative and through courses given by the Arts and Crafts Branch and the Recreation and Culture Branch in Edmonton, Alberta. She has had works shown in the Royal Ontario Museum in Toronto, Exhibitions in Edmonton and Calgary, as well as in local exhibitions. Her extensive repertoire of pottery techniques gives her the advantage of producing an array of inspired pieces in rich, luxurious glazes. You can see some of Shirley's work in the gift shop of the Galloway Station Museum and Travel Centre.